Looking for a sublime Thai meal near you? Hoodline crunched the numbers to find the top Thai restaurants around Clovis, using both Yelp data and our own secret sauce to produce a ranked list of where to meet your needs. Topping the list is Pad Thai Restaurant. Located at 198 Shaw Ave., this is the highest-rated Thai restaurant in Clovis, boasting four stars out of 403 reviews on Yelp. Appetizers include veggie spring rolls, wrapped in rice paper and stuffed with lettuce, rice noodles, carrots, cucumbers and cilantro; chicken satay; and deep-fried squid served with a spicy sauce. Entrees include pad ka-pao, a dish of yellow onions, bell pepper and mushrooms stir-fried with fresh chili, garlic and sweet basil leaves; crispy pork with sweet chili sauce; and a fried whole tilapia topped with garlic pepper sauce. 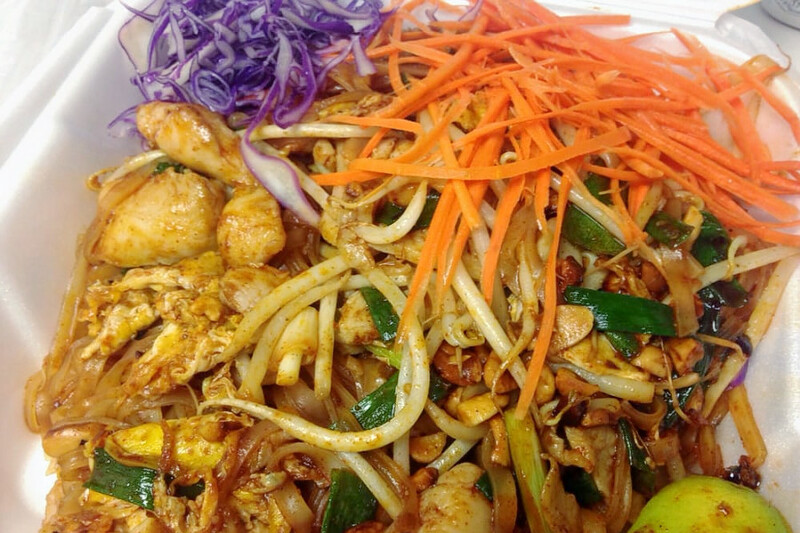 Yelper Sara M. wrote, "Our go-to restaurant for pad Thai! We have tried several restaurants and nothing compares to this place. Thai fried rice is also a must! Good service and plenty of food." Next up is Thai Country Restaurant, situated at 151 W. Bullard Ave., Suite 103. 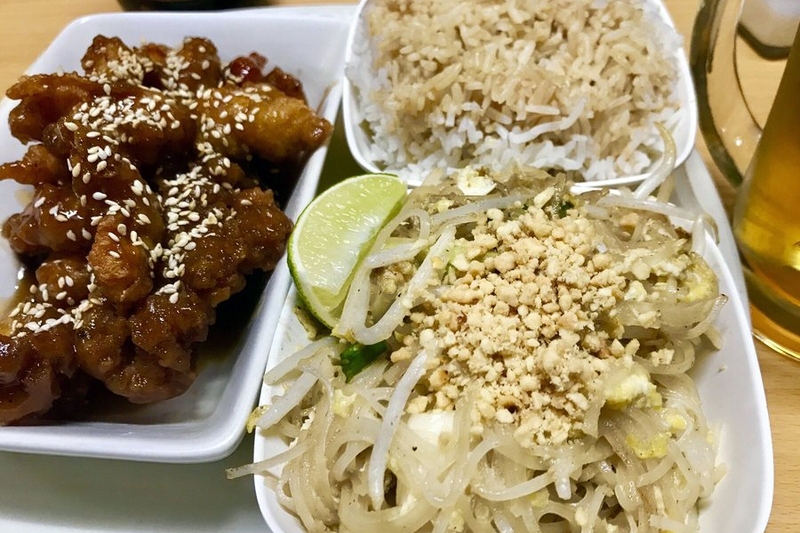 With four stars out of 350 reviews on Yelp, the Thai and Chinese spot has proven to be a local favorite. Main dishes include deep-fried fish topped with ginger sauce, mushrooms, red bell peppers, onions and cilantro; and roasted duck with vegetables in a red curry sauce. Finish off your meal with the sweet rice with mango, a seasonal dessert. 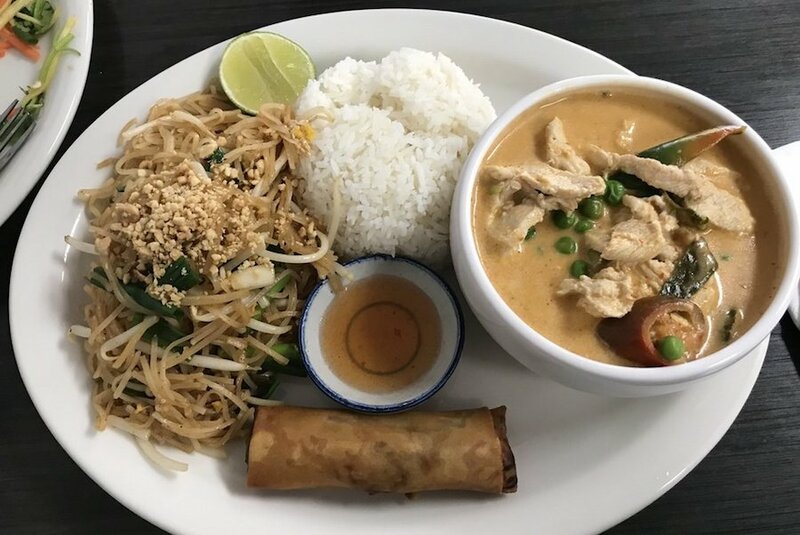 Thai Season, located at 135 W. Shaw Ave., is another top choice, with Yelpers giving the restaurant four stars out of 167 reviews. Appetizers include fried egg rolls, pot stickers, fried squid and more. Look for classics like pad Thai with your choice of shrimp, pork, chicken or beef, and pad see ewe with black bean sauce and broccoli. A variety of salads and soups are also available. 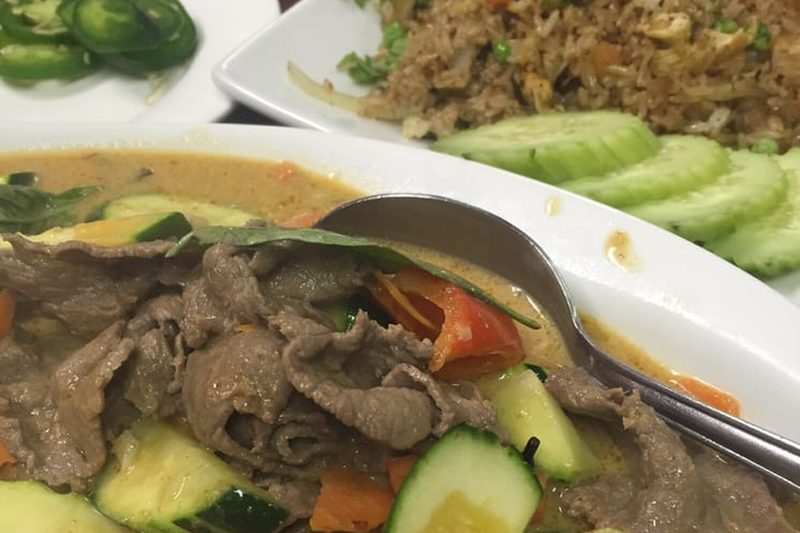 "If you're looking for authentic Thai food you should come here and see Sam," wrote Yelper Barbara B. "The food here is always made fresh and it is delicious! My husband and I come here at least once a week and this place never disappoints." 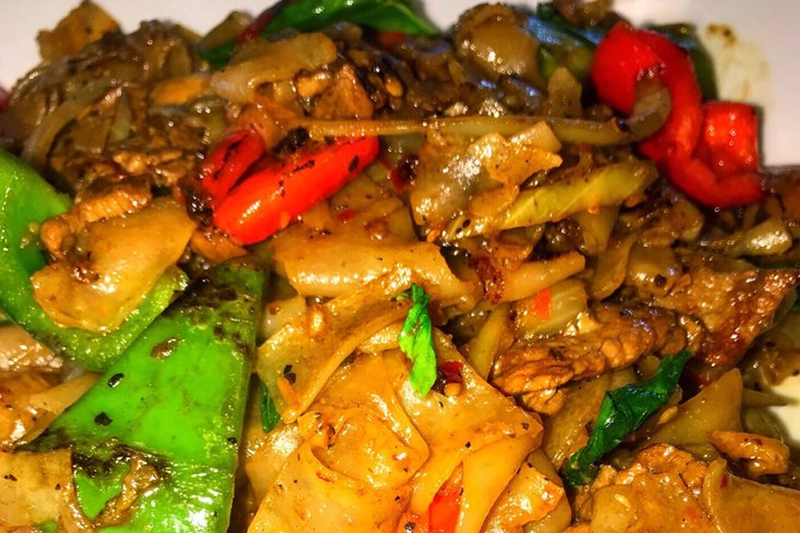 Thai Gem is another go-to, with four stars out of 104 Yelp reviews. On the menu, look for pan-fried chow fun noodles with seafood, broccoli and gravy; or fried rice with pork, beef, chicken or tofu. It also offers Thai-style sukiyaki, with chicken and seafood simmered with glass noodles and vegetables. Head over to 742 W. Shaw Ave. to see for yourself. 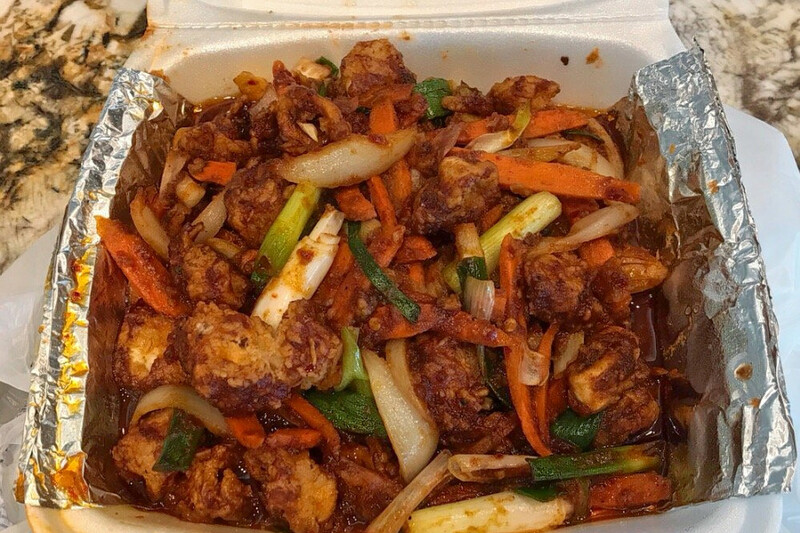 Then there's Thai Chili, which has earned four stars out of 70 reviews on Yelp. The cozy spot is a popular destination for takeout. Appetizers include pork riblets, fried meatballs and fried quail. On the menu, look for offerings like the spicy Dragon Noodles (pan-fried flat noodles with vegetables and choice of meat), soups like khao poun and the yam talay salad with shrimp, squid, crab, cabbage, carrots and peanuts in a sweet and sour dressing. You can find the Thai eatery at 75 Bullard Ave.